the canDIshhh tales: Baby Dove is finally here!! Baby Dove is finally here!! Nearly 7 years ago, I became a first time mom. I didn't know what to expect. I read books and articles, spoke to moms but nothing prepared me for what was in store. Advices were given, but you know what - you won't truly know what to do until you really become a mom. Motherhood doesn't have a manual, don't all moms wish that? Life throws unexpected punches and we either dodge or be punched. Being punched in motherhood's face isn't so bad. Yes, it's hard, it hurts, entails a LOT of sacrifices, sweat, tears, fears and a whole lot more. But you see your child smile or when they give you an unexpected hug - you seem to forget all those not so nice things. Being a mom twice over doesn't mean that I already have a kept it together. Life every day is different, every day is a new challenge. You sort of get the hang of it, but remember - two kids, two different genders, two different personalities, two different minds, two different emotions. It's two of everything. One thing they have in common though, is eczema. Yes, skin asthma. 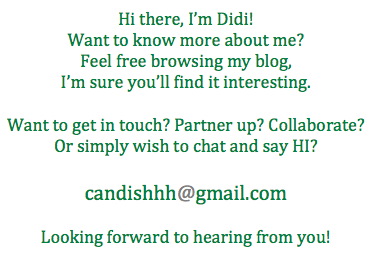 I'm sure you've read about it here on my blog about our journey. I have searched high and low, here and abroad to find the right type of products for my children's skin condition. Kailee had it rough since I never had experience, I was trying different brands looking for one that suits her skin type. Finally, I found it - Baby Dove Soap. Unfortunately, it wasn't available locally. I had to scout PX stores for it, hoard and hope that when our stash runs out, I can find it again. Connor was a bit better, since we are already users of Baby Dove. I am beyond ecstatic and happy that Baby Dove is now locally available. Now, I won't need to hoard nor scour. The best thing about it is that Filipinos can now see and feel the difference of Baby Dove. I personally use Baby Dove during Christmas season when it gets a bit chilly. This is also the soap we bring with us whenever we travel. 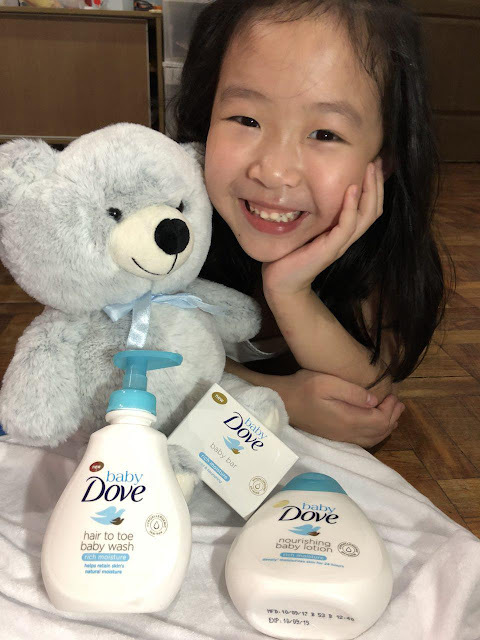 Look how happy Kailee was when she saw the Baby Dove products. 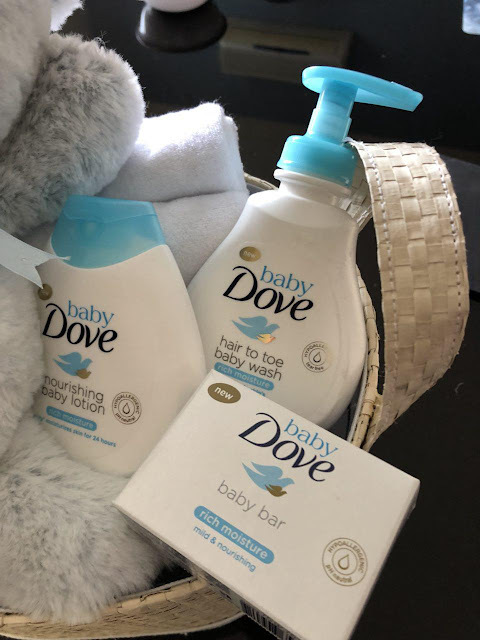 We love Baby Dove and we hope you will too!